It was bad enough when only lego channels did it. Now official lego too? Why?! One day we will realize half the power of trends comes from the opposition. I suggest live and let live. I subscribe to a philosophy that if it doesn't hurt me, I don't care about it. Now official lego too? Why?! Lego has made fidget spinners before. Except those aren't fidget spinners. Their Bionicle toy weapons. They were never intended to be those stupid wheel things. I'm pretty sure he meant that comment as a joke. Ha ha ha! This is hilarious. I frankly don't mind fidget spinners, at first I was wondering why so many people had these weird stupid wheel things, but that's pretty much where my opposition ends. I personally wouldn't get one but I don't mind if other people have them. There's actually several fidget spinner apps. I downloaded one as a joke, and the app is terrible. But that's really no surprise. A TV SHOW ABOUT THAT?! 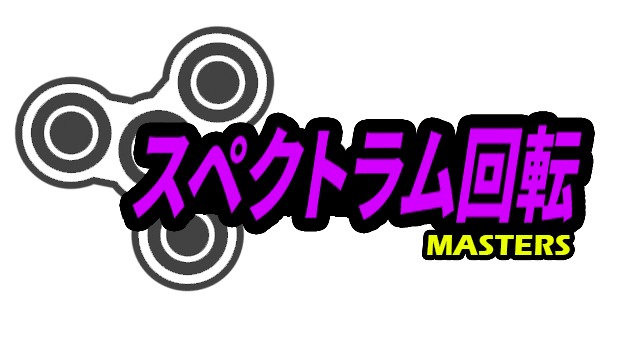 COMPETITIVE FIDGET SPINNING EXISTS IN THE FIRST PLACE?! Okay, not even joking, this world is so done for. Thank god that it's fake. Yeah. I read some of their other articles and there's no way it's real. I'm not so sure about this, but maybe, just maybe, possibly, on the slightest verge, Peppy was making a joke? Also saying people don't have braincells to actually check the article is a bit extreme. A simple mistake on most parts. But about the whole fad thing and it not being so bad, it's not the thing itself, but it's the people who use it or do it. They act like psychos about it, at least in my experience. The people who I've seen have been freaking out whenever they can't find their spinner or it breaks, by that I mean they will literally scream and have a mental breakdown. Whenever someone who doesn't have a spinner shows up, they enjoy making fun of them because "They are poor and can't afford a shuper kewl spinur." Of course it's pretty shallow teasing but it's still annoying. This is at least what I've seen in my place, maybe I just live in a crappy place. But that is what normally causes people to hate these things. Also not to start a fight or anything, but this aggression you bring upon us isn't exactly the most grown up thing either. Not saying that to start a fight, just pointing it out. I type too much, anyways, in other news some guy made a use for fidget spinners. Tinder dating.